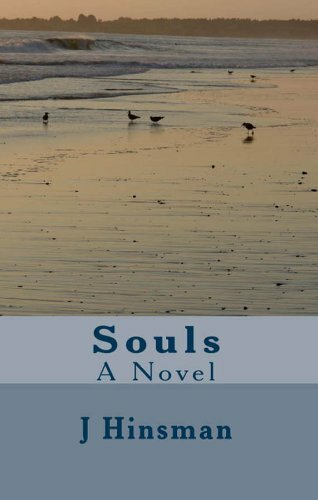 Souls A Novel | Our Lady of Victory Remembered! 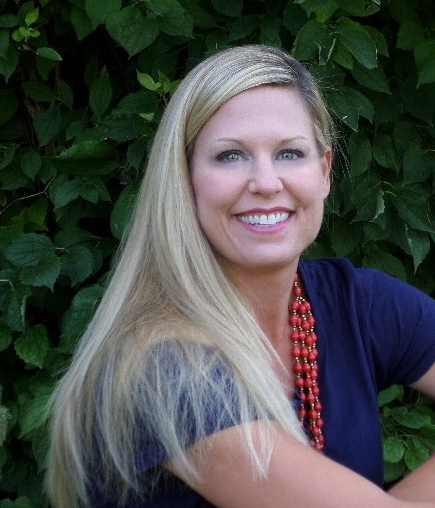 Presenting #RRBC “SPOTLIGHT” AUTHOR @JennyHinsman1 Jennifer Hinsman! 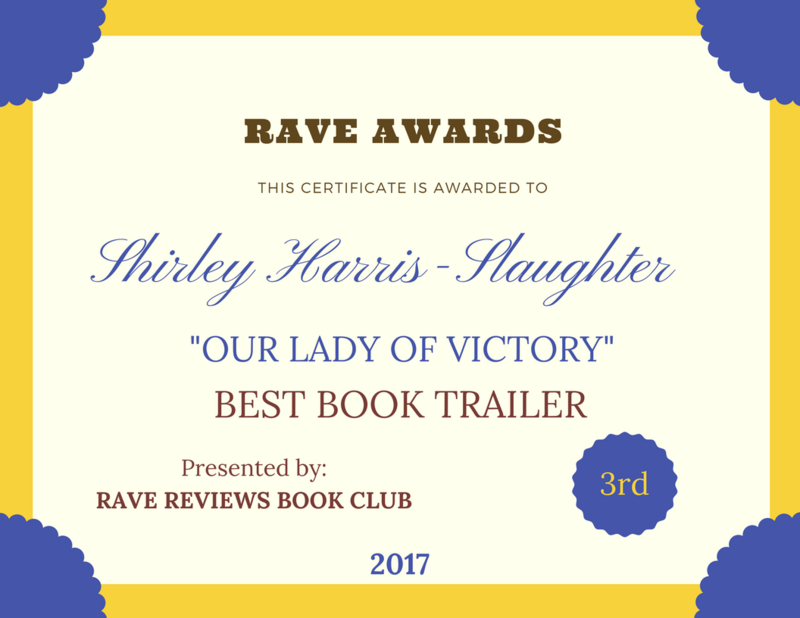 Hello Rave Reviews Book Club Members and Bloggers! 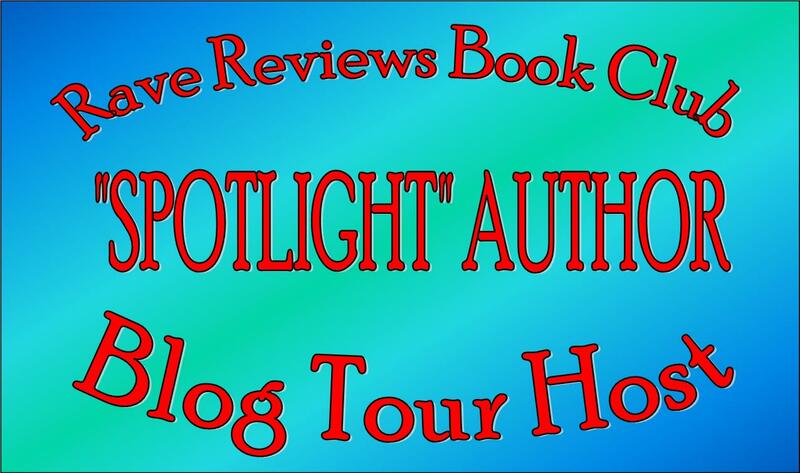 Today I am pleased to present to you #RRBC “SPOTLIGHT” AUTHOR” Jennifer Hinsman on her exciting month-long tour! And she’s from my hometown of Michigan. My passport expired about nine years ago. I originally got my passport for a trip to Europe and used it in several countries. It was an easy process, quick too! I can remember traveling to Mexico and Canada in college and I didn’t even need a passport to travel to those countries from the United States. Wow, have times changed. I would need a passport now to travel to both these neighboring countries, or at least a special license to get into Canada. 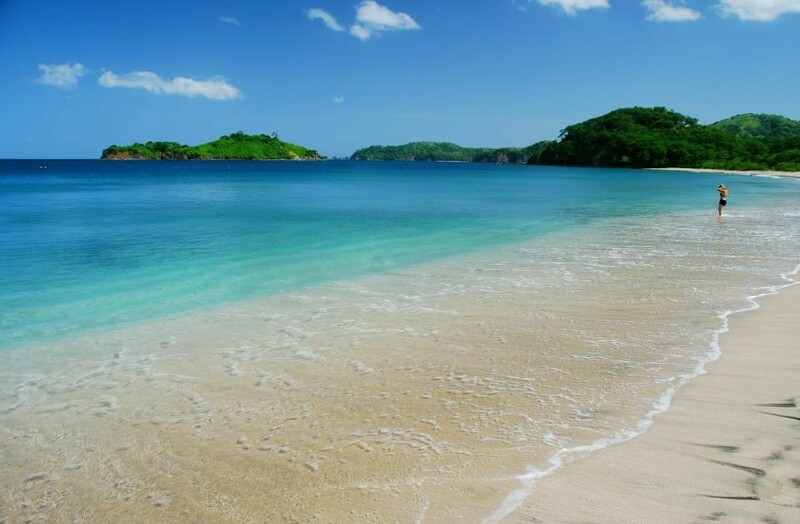 I’m hoping to travel to Costa Rica the summer of 2018 with my son on a school trip. It looks like it will be a fabulous learning experience for both of us. I’ve really encouraged my kids to travel whenever it’s possible because it’s an educational experience like no other. I can remember thinking, when I traveled outside the U.S., it was a life changing experience to be able to immerse myself in another culture. I learned things that I never would have learned in school, and for that, I’m eternally thankful. The human aspect is what really got to me. What I mean is that we are all basically the same, we have families, we love, we laugh, we cry, we work and so on. Obviously there were many differences as well, language, traditions and such, were much different. I was still able to connect and communicate with people in these foreign countries though, it was one of the best things I’ve ever done. Anyway, I was looking into getting passports for my son and myself for the Costa Rican trip and it looks like it will take two to three months. We have plenty of time, but it’s crazy to see how much things have changed over the years. There was no Homeland Security, social media or the kinds of technology we have now back in the day. The ‘new normal’ has this process more secure, more difficult and with more safeguards to protect ‘us’ and ‘them’, I guess. I understand, but at the same time it makes me sad that we can’t just all be kind and cooperative with our fellow human beings. All of us share this planet, who cares if my ideologies are different than yours? My philosophy is, to each his/her own. If you’re not hurting other living things like animals, the environment, other humans, etc… believe whatever religion or way of life that you’d like. We could all learn a lot from one another. I’m looking forward to more travel and life changing experiences! Jenny graduated from the University of Colorado at Boulder with a degree in business. She currently resides in Michigan with her husband, two sons, a furry son (pet dog) and a furry daughter (pet cat). Jenny is an avid reader and loves to escape with a great book. She is a huge animal lover and supports rescue organizations that help save all kinds of four-legged family members and more. All of her family pets have been rescues. Thanks so much for visiting my blog. Please stop by Jennifer’s other stops during this entire month of her October SPOTLIGHT TOUR by visiting the RRBC site. 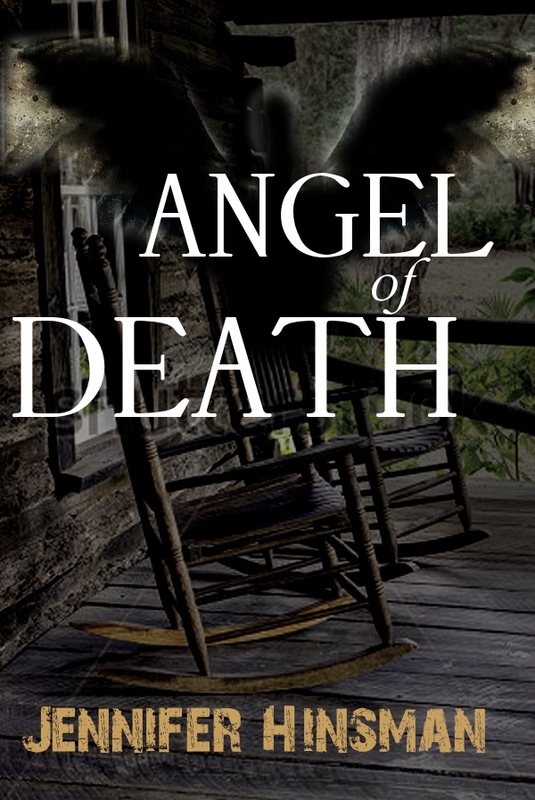 This entry was posted in #RRBC Spotlight Author and tagged #RRBC, @JennyHinsman1, Angel of Death, Jennifer Hinsman, Passport, Souls A Novel, Spotlight Author on October 6, 2017 by Shirley Harris-Slaughter.